Join us for for the East-Central U.S Field Camp Meeting. This year’s theme is: Remember Your First Love. This year’s camp meeting will be held at a different location. 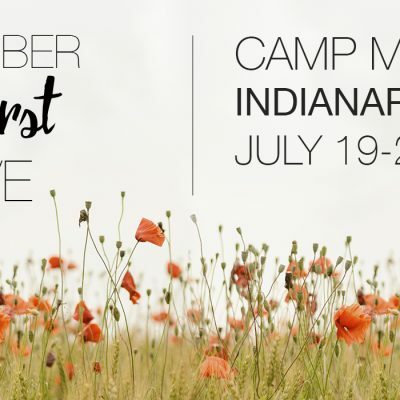 Attendees of this years’ camp meeting are offered two options of accommodations, staying at the church or hotel. If staying at the church, please bring your own towels and bedding. If staying in the hotel, please consider the travel time to church, about 10 minutes.